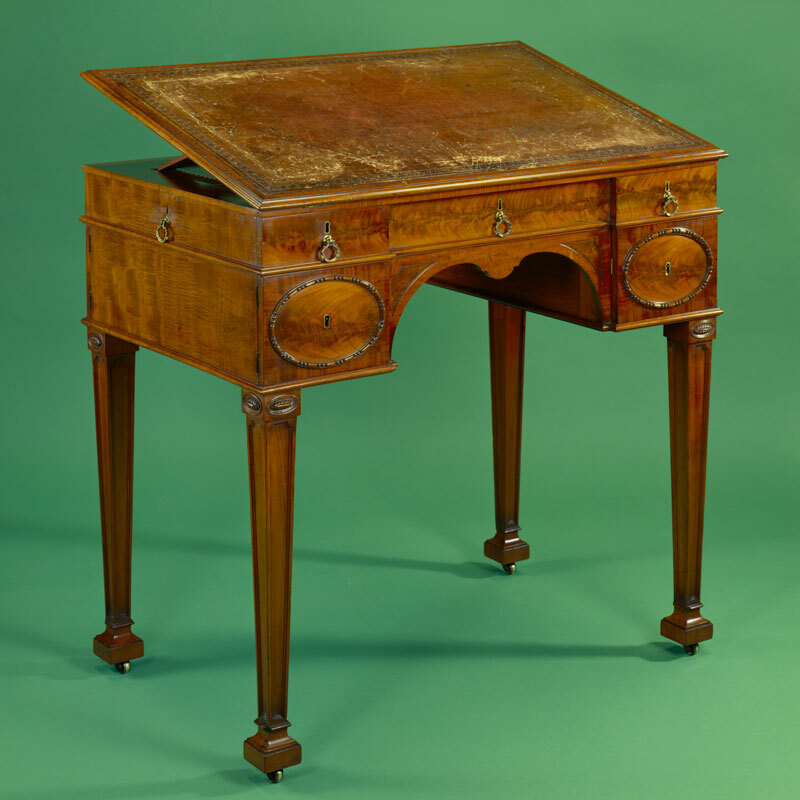 Mahogany artist’s table supplied by Thomas Chippendale for Nostell Priory in 1767. Photo on completion of our repairs. 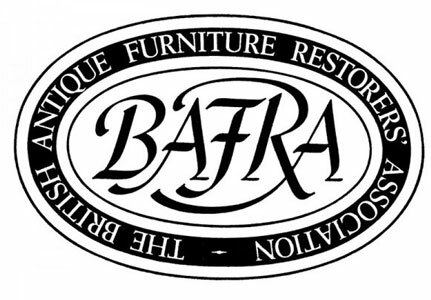 We are the region’s leading specialist workshop, offering outstanding quality cabinet work and repairs to furniture, historic interiors and woodwork. 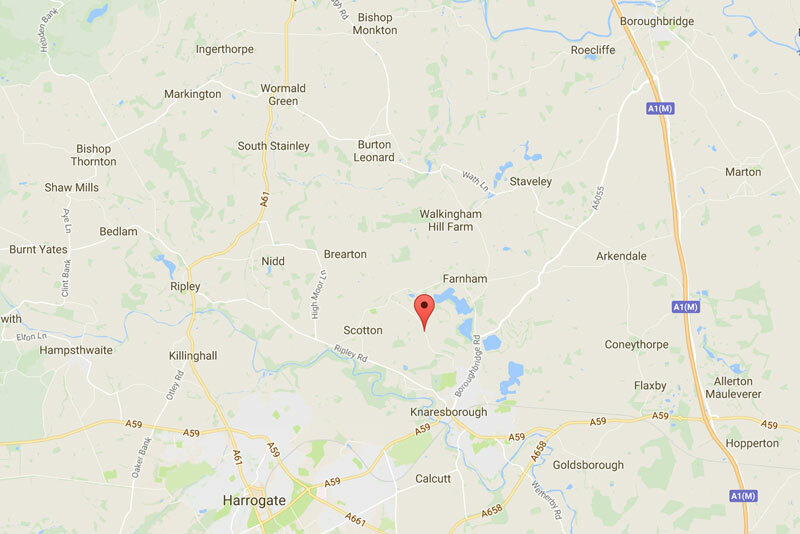 Yorkshire based, for over 30 years, we work with great care, knowledge, skill and integrity on items that range from top museum pieces, through modest provincial work, to modern and well-loved family items. 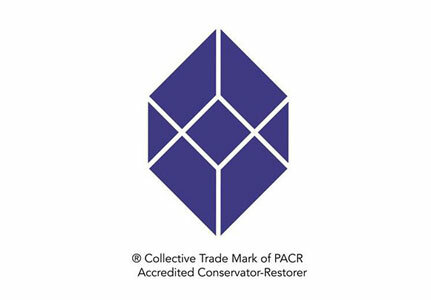 Welcome to our website: We specialise in the restoration and conservation of antique furniture, bespoke and replica cabinetmaking, disaster recovery and services to museums.